News and more from our friends Riverhorse who are currently running their kickstarter for Hunger Games: Mockingjay the Board Game. 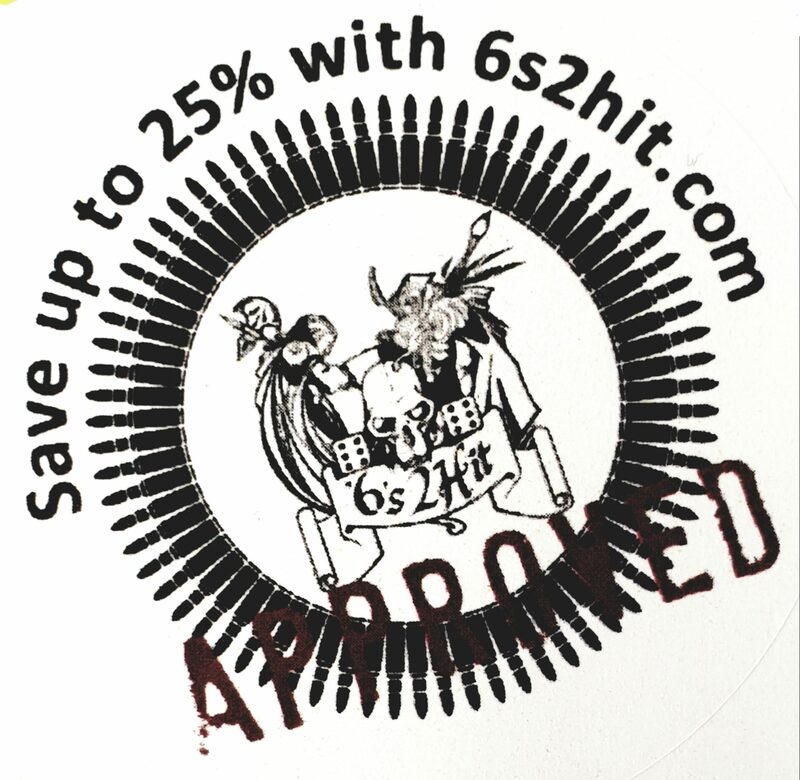 Some great new miniatures and much more. 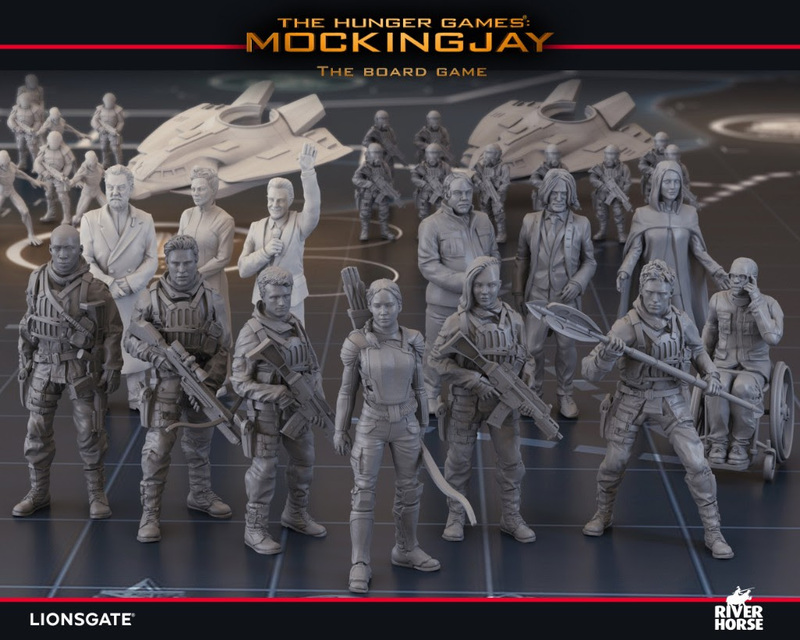 The Hunger Games: Mockingjay – The Board Game Kickstarter is live! With over 80 miniatures, this awesome strategy game brings Panem to life as you enter a battle for its very existence. Will the Capitol stand proud or will it crumble before the masses? Our Kickstarter closes 16:00 BST on 22nd October, pledge before then to get a hold of a copy at the Kickstarter exclusive price! 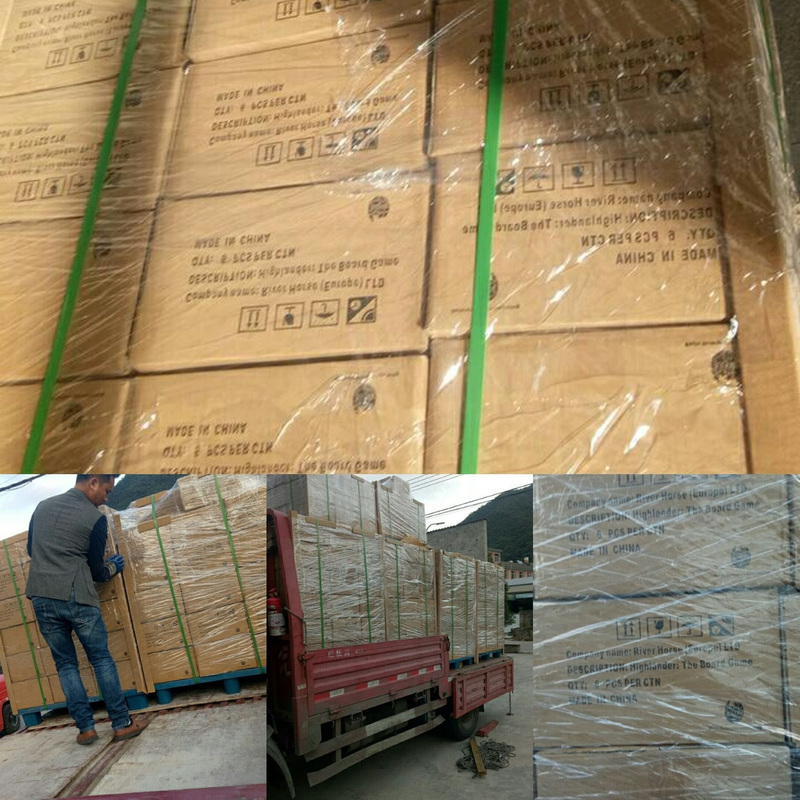 We have just received images of the Highlander: The Board Game being loaded and shipped from our manufacturer in China! These are getting ready to board a ship and head to our distribution hub in the UK for fulfilment. Can’t wait to send these out to all of you! 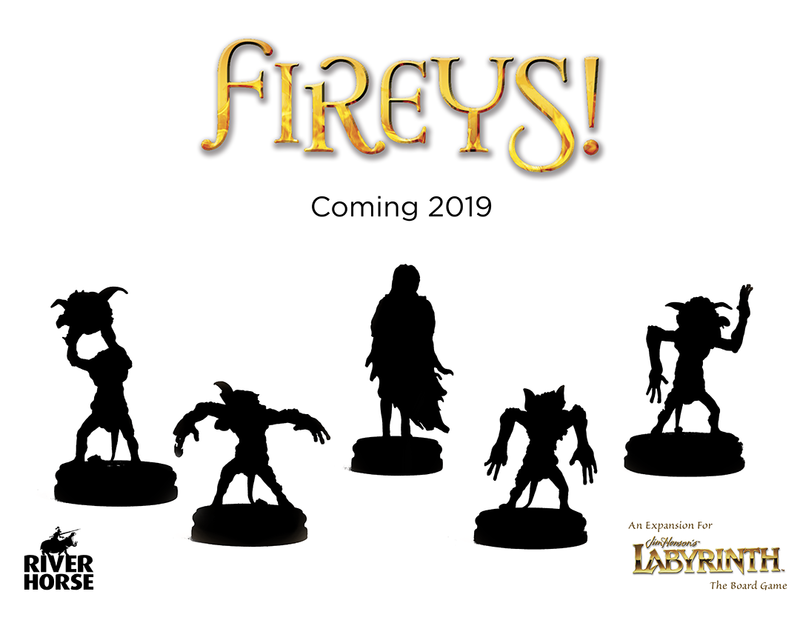 Fireys! Expansion for Jim Henson’s Labyrinth the Board Game coming in 2019!